4) Why Did God Create Humans With the Capacity For Evil? 9) Does the Holy Qur’an Emphasize Reason In Our Spiritual Quest? 11) What is the Purpose of Life? 12) What Does the Holy Qur’an Ask of the Believers? 13) What Does the Holy Qur’an Tell Us About God? 14) How Can You Become Closer to God? Jeffrey Lang shares his experiences as a young man struggling to find meaning in a world full of turmoil. He recounts his time growing up in San Francisco when his discovery of the Holy Qur’an compelled him to reconsider his scepticism of religion. 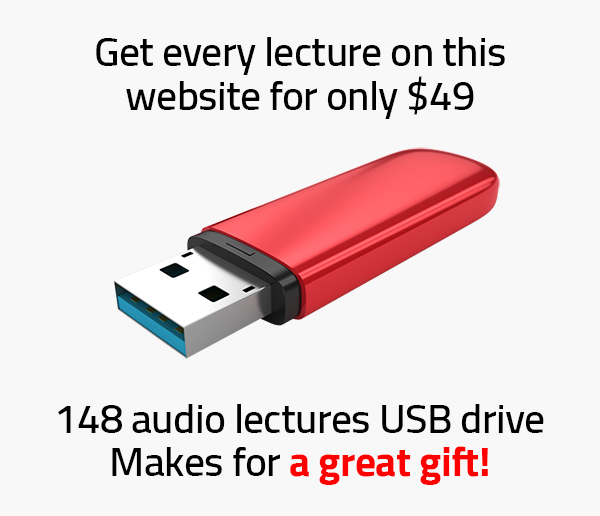 He explains how within the Qur’an he found the practical answers to his most pressing philosophical questions of why evil exists, who is God, and the purpose of life. Follow his heartfelt, rational exploration of the Qur’an as he “connects the dots” to figure out what God truly wants from the human being. Dr. Lang, a professor of mathematics at the University of Kansas, also discusses the human as an intellectual and moral being, the fall of the first humans to Earth, the essential elements of faith, how to get closer to God, and how the Qur’an emphasizes reason in the spiritual quest. An engaging lecture providing insight into the thought process of one finding himself on a spiritual journey from atheism to Islam. 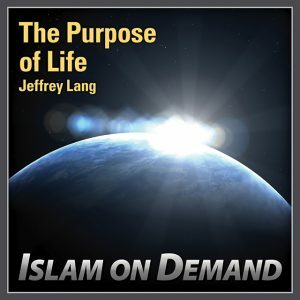 (Duration: 1 hour, 32 min) Jeffrey Lang is an American convert to Islam and author of the best selling works “Struggling to Surrender”, “Even Angels Ask: A Journey to Islam in America” and “Losing My Religion: A Call For Help”. He also cofounded Generation Islam, a networking group serving the needs of American born Muslims.